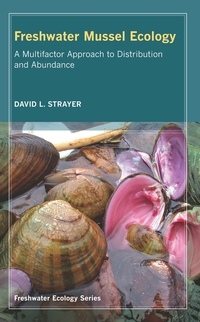 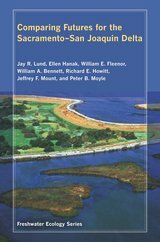 The Freshwater Ecology Series includes scholarly books of a taxonomic, thematic, or topical nature devoted to freshwater organisms, ecosystems, communities, or populations. 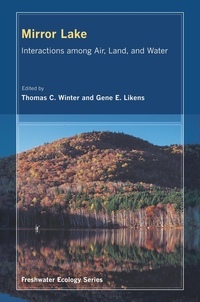 Each book reflects the state-of-the-science, with the objective of advancing the knowledge of freshwater ecology. 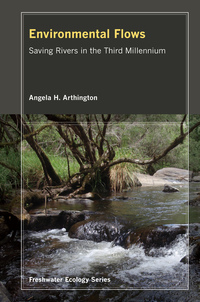 Contributions are formulated to encourage critical evaluation of the topic while addressing a particular freshwater ecology issue.